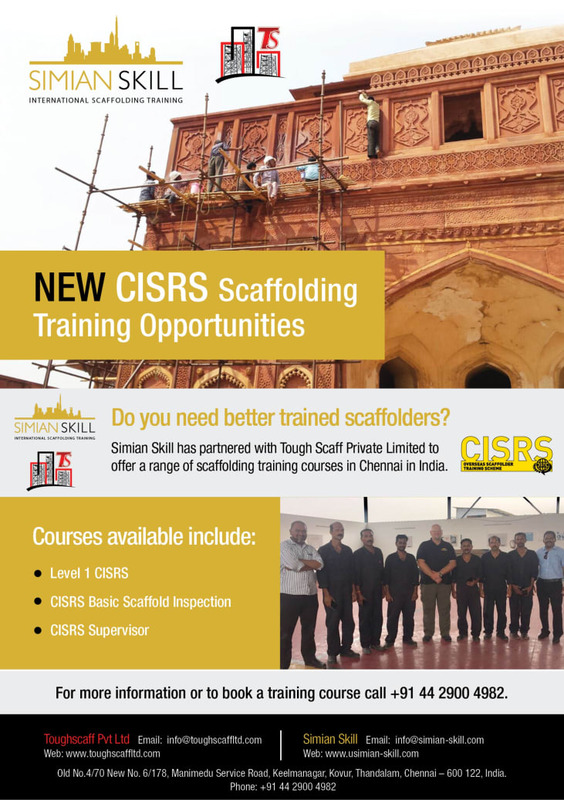 Do you need better trained scaffolders? 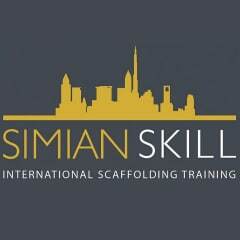 Simian Skill has partnered with Tough Scaff Private Limited to offer a range of scaffolding training courses in Chennai in India. For more information or to book a training course call +91 44 2900 4982.